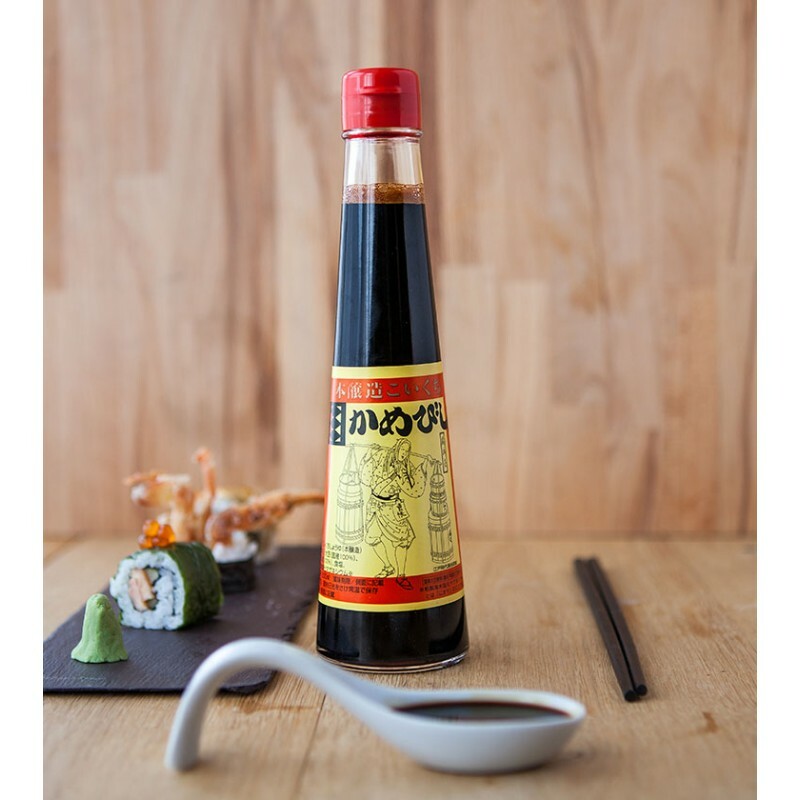 Traditionally made, using only 4 natural ingredients, this is soy sauce of perfect balance, delicately combining acidity, sweetness, saltiness and rich umami. Aged for 2 years in 100 year old cedar barrels to add depth and character of the highest quality. 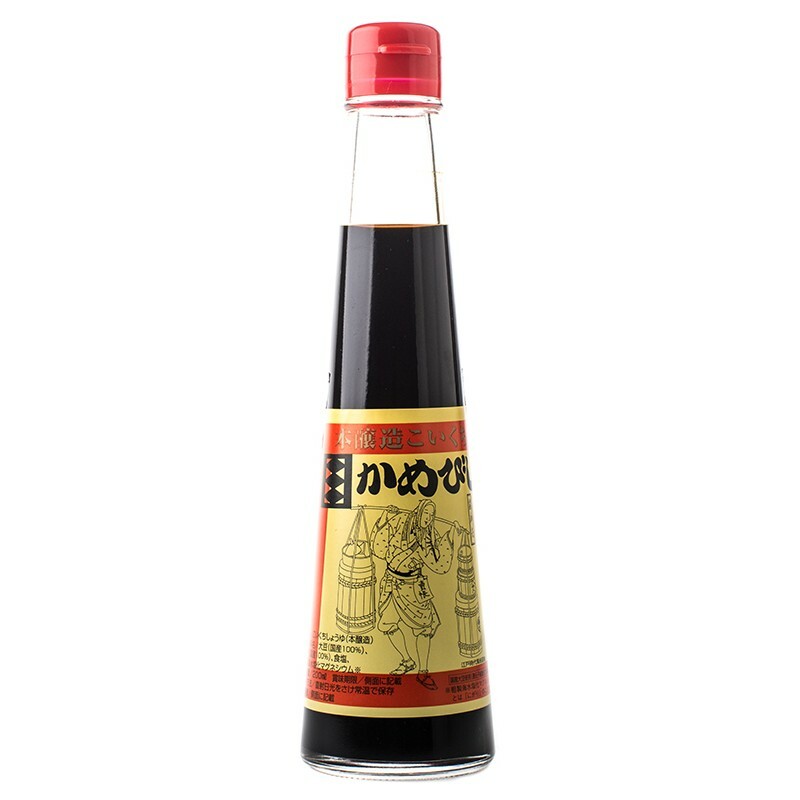 The flavour and balance of Kamebishi soy sauce rely on the exact replication of a process 250 years old and diligently overseen by the Okada family right up to the 17th generation of today.